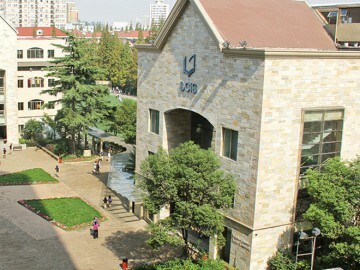 Discover the top global campuses in Shanghai. Get the best education for your child. All schools listed here have Pre Nursery, Pre School, Kindergarten, Primary school, Secondary School, and IB Academy. SHSID is a fantastic choice for families from the international community. Expat kids will be able to profit from both a rich Chinese heritage and international curriculum. As an academy of excellence, with, as the name subjects, an underlying philosophy of community, the students of Shanghai Community International School have, year on year, constantly achieved outstanding academic results. SAS encourages all its students to live their dreams, and to achieve success in whatever endeavors they choose to pursue. 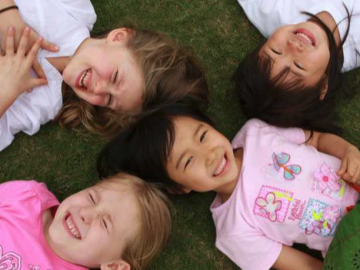 With a developed modern language program, students are taught to communicate in multiple languages from kindergarten. 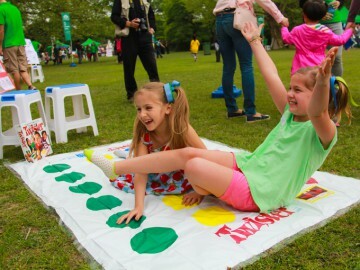 The Montessori School of Shanghai provides children with an exciting opportunity and an engaging, structured environment to love learning. 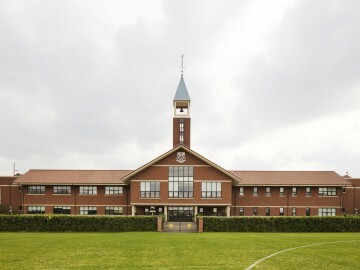 This exceptional day and boarding school for students aged 2-18, founded in Britain in 1572, counts royalty and prime ministers among its eminent alumni. 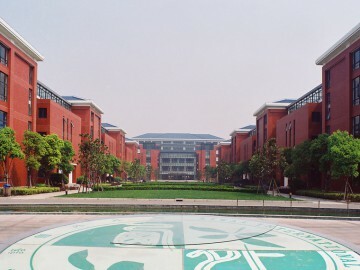 The German School Shanghai Euro Campus is one of the largest International German Schools in the world and boasts the largest German library in China. The school is open to non-Chinese nationals, and follows a U.S.-based curriculum for grades 1-8, while students in Grades 9-10 are prepared for future Advanced Placement (AP) and International Baccalaureate (IB) studies. 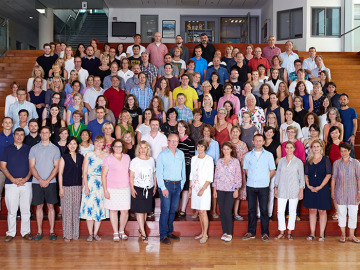 The school offers a forward-thinking, in-depth approach to teaching modern languages, including Chinese, French and English, and its curriculum is grounded in the rigorous and structured teaching style expected by French schools. 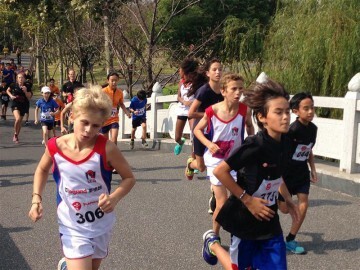 With an on-site medical centre, a general store, a book shop, hairdressers, a 400 meter running track gymnasium, swimming pool, and various ball-sport courts, Xiwai International School offers a stimulating and comfortable learning environment. 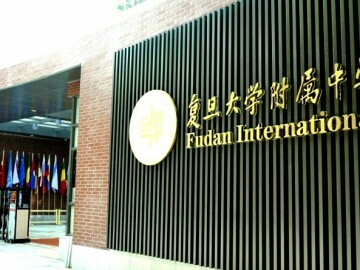 Shanghai has a lot of international schools to offer. This probably makes it harder for you to find the perfect school for your child. But this shouldn't cause you too much of a headache either. 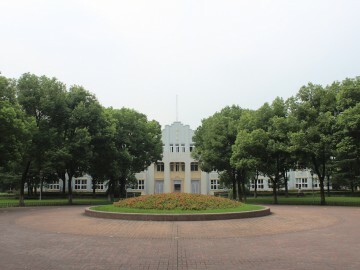 With our complete Shanghai International School list you may quickly spot the best international schools in Shanghai. 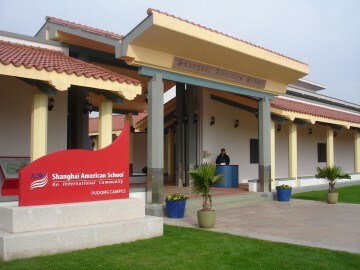 As soon as you've found a Shanghai international school that you are interested in, why not try to contact the school directly? 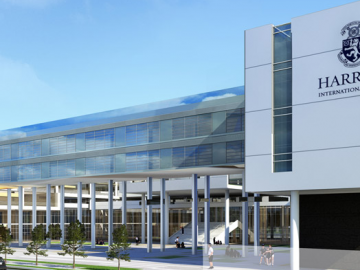 For example, you can schedule a visit to get a better idea of what the school has to offer. It's true, most school websites do offer tons of information. Still, generally speaking, it's highly recommended to visit the international school and see it for yourself. You need to make sure that your child feels comfortable in his or her new environment. Moving to China can be an unique experience for your child. There are so many new things discover (e.g. Chinese food), but also new challenges ahead (e.g. Chinese language). Of course, it would be a wonderful experience to make Chinese friends immediately and you shouldn't be shy to contact Chinese parents. Moreover, there is a fantastic and diverse expat community in Shanghai. With their rich experiences, expat friends are oftentimes the easiest way to find answers to your questions or solutions to your "China problems". By the way, most schools also offer great tips on how to settle down in Shanghai. 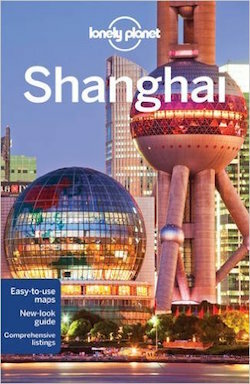 If you've never been to Shanghai before, this is a really great way to get introduced to this exciting metropolis. As of 2014, Shanghai had a population of more than 24 million people. One of the main attractions in Shanghai is The Bund. From there you can enjoy a nice view of Pudong, Shanghai's financial hub. 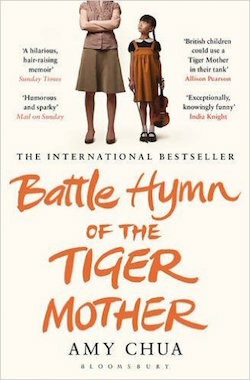 Also, the historical Shagnhai French Concession offers leisure walks along nice cafes, restaurants, and bookstores. 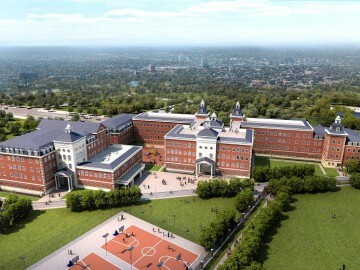 We're glad that International Schools Shanghai can assist you in finding the best school for your child! If you find this site useful, we'd love to hear from you. In the about section you can leave us a message.